I enjoy watching games shows. They are fun and I always shout out what I think the answer is. Price is Right is one of those games where I always say I could do better than them. Now I can test my Game Show skills on the new The Price is Right Decades. This game is tons of fin since you can play in the items and prices of other decades. I played in the 2000s, then the 80s and 90s. Its crazy how the prices of things has changed so much! I plan on playing this against my MIL next time she comes over. 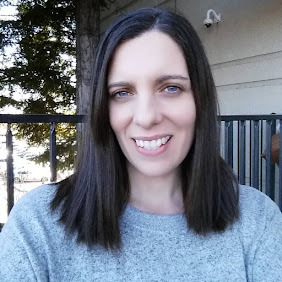 I enjoy beating her in video games lol but she might have the upper hand since she shopped in the decades I have not. Can you see my Mii its a brown haired girl with a pony tail, typical me! I spun the wheel and did not win a chance at the show case show down. I will try again! The Price Is Right® Decades game brings all the excitement of the show to your home. 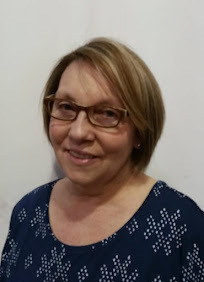 Feel the thrill of being called to “COME ON DOWN!” Players participate in Contestant’s Row and through challenges of pricing games, including Plinko, Cliff Hangers and Punch-A-Bunch. Spin the Wheel for the chance at a pay-off at the Showdown! 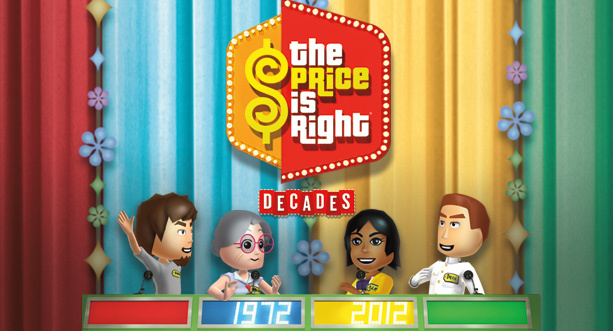 The Price Is Right Decades allows players to experience over 40 pricing games from all four decades of the show: 70s, 80s, 90s, and 00s, and thousands of items up for bid. 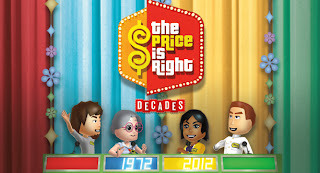 The new game includes rare pricing games taken from The Price Is Right TV show vault, and new games not included in any previous The Price Is Right video game. And for the first time ever, play pricing games simultaneously with up to 4 players in both multiplayer modes. 2 Game modes: Single Player, Multiplayer local. For the first time ever, play pricing games simultaneously with up to 4 players in multiplayer mode. Over 40 pricing games from all 4 decades of the show: 70s, 80s, 90s, and 00s, and thousands of items up for bid. Includes rare pricing games taken from The Price Is Right TV show vault, and new games not included in any previous The Price Is Right video game. Pricing games now in 3D for stunning visual effects. Authentic show music and game sounds for a true-to-TV game play experience.